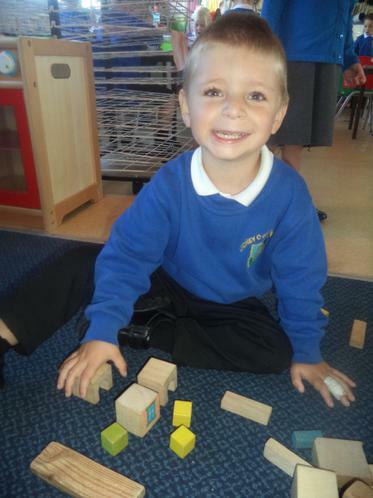 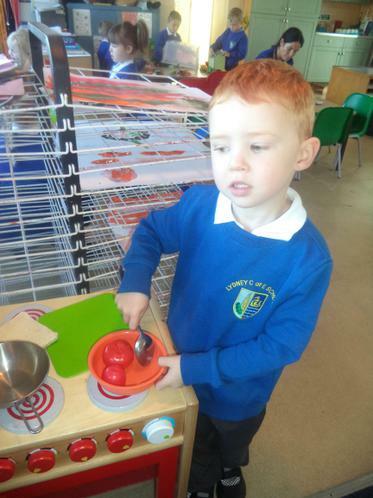 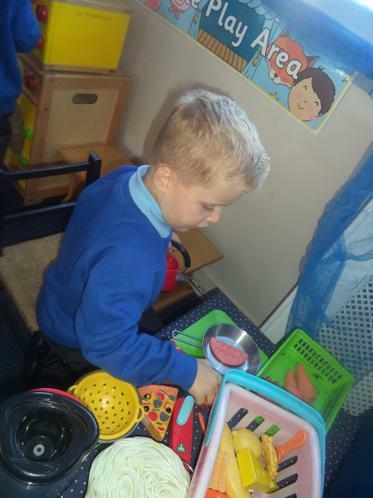 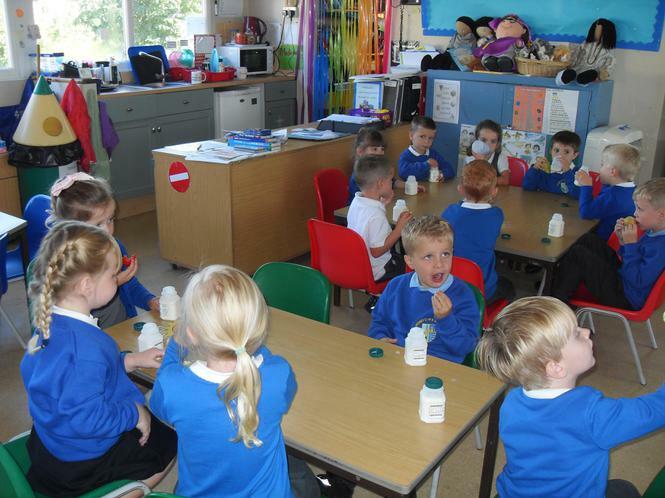 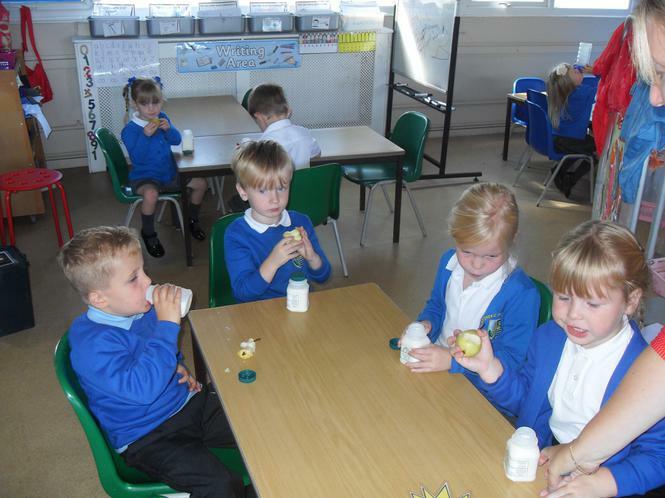 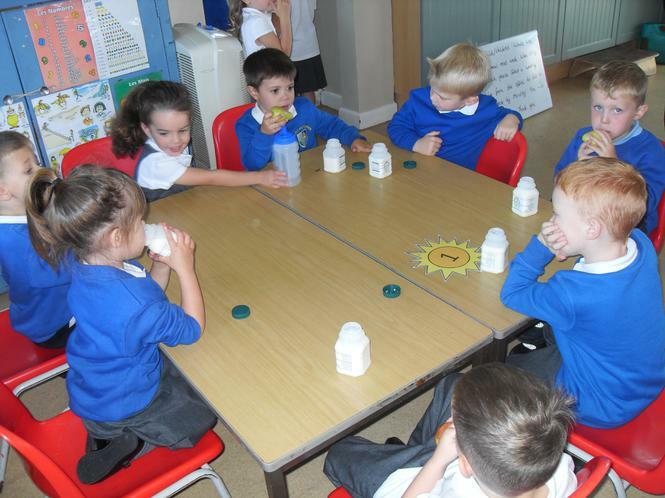 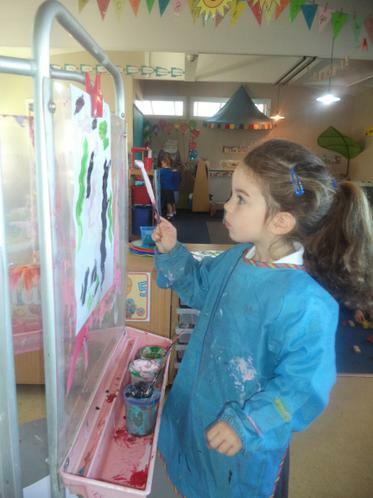 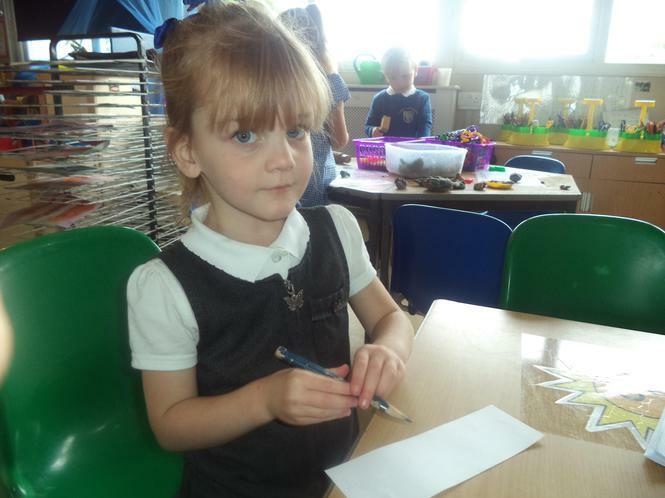 We have already been very busy in our first week of school. 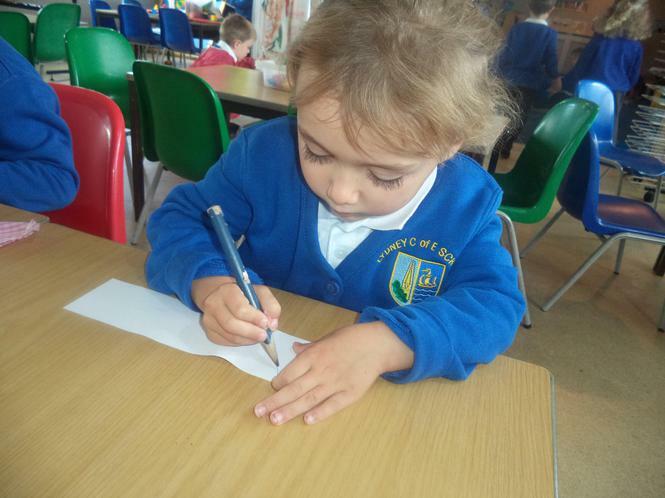 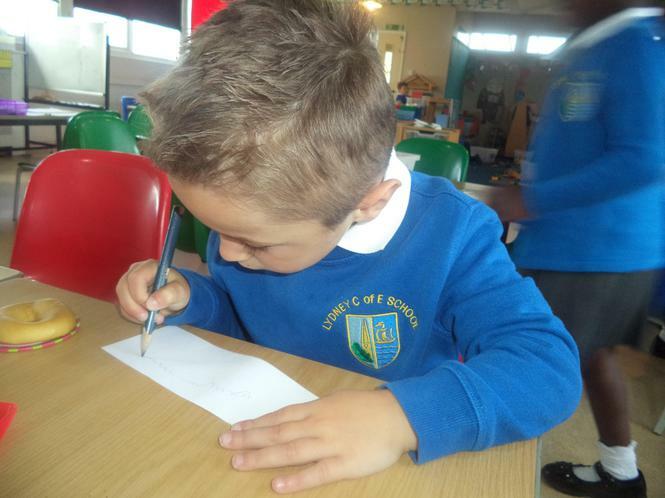 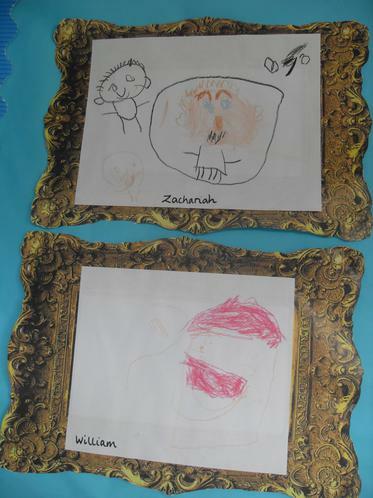 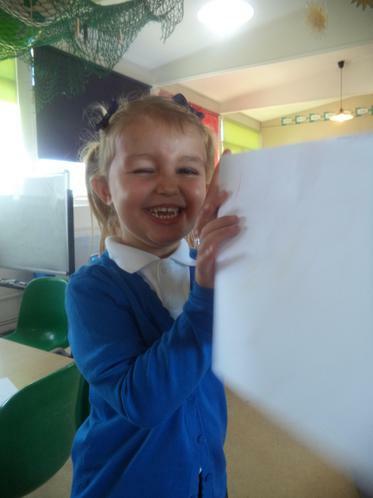 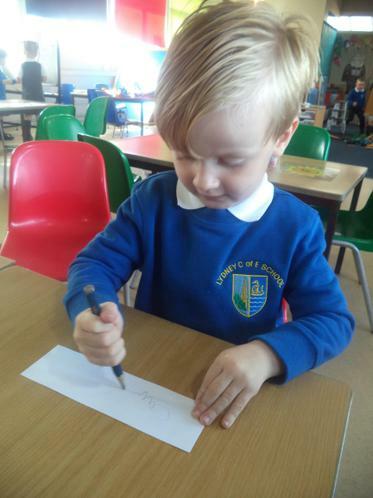 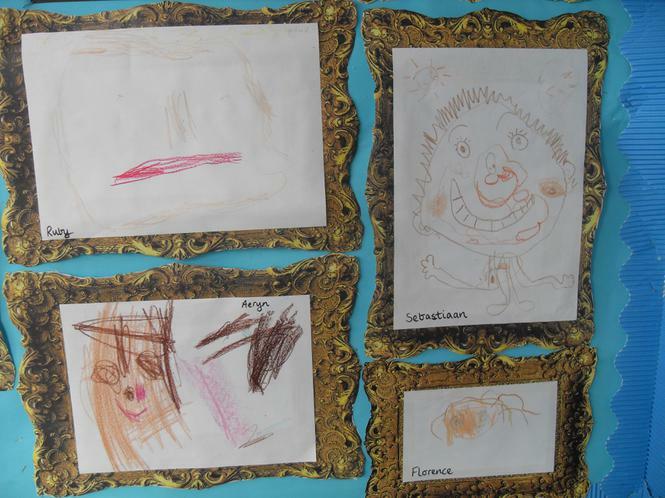 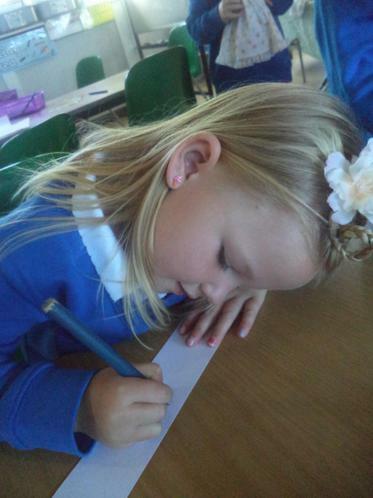 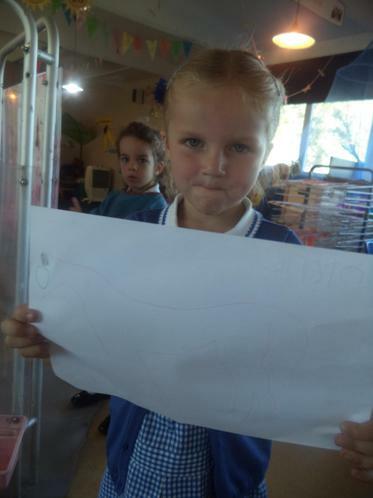 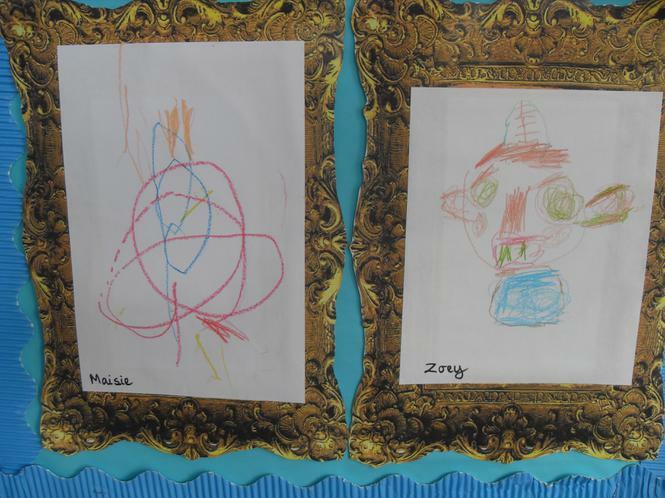 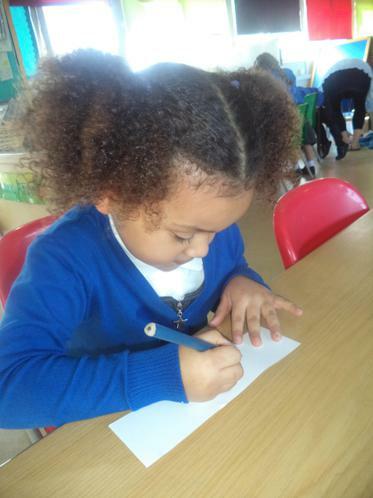 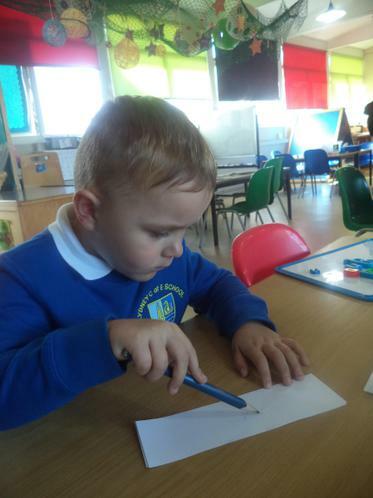 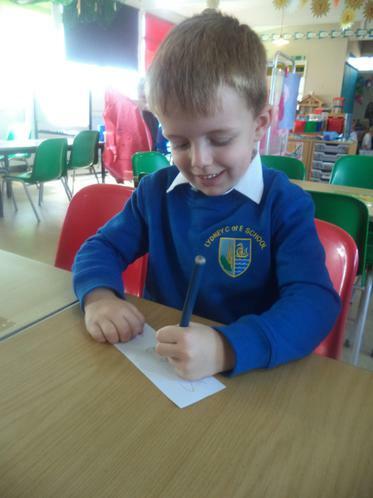 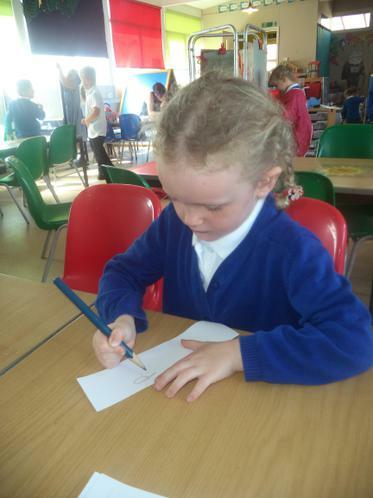 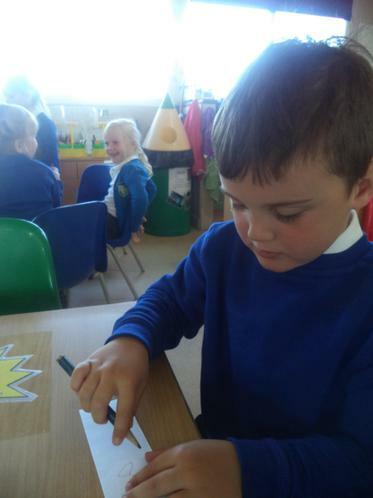 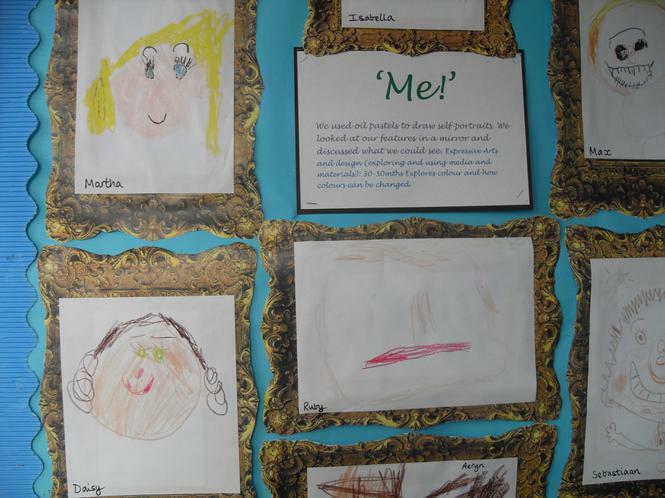 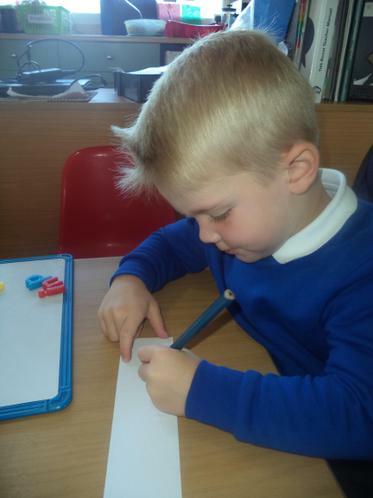 We have been practising writing our names, painting portraits and making friends. 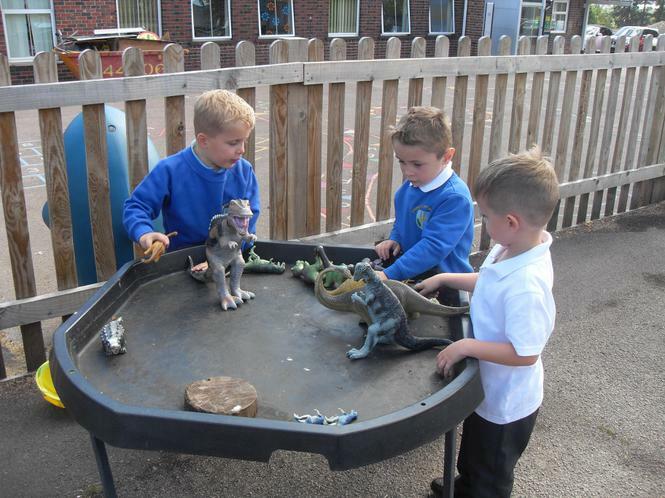 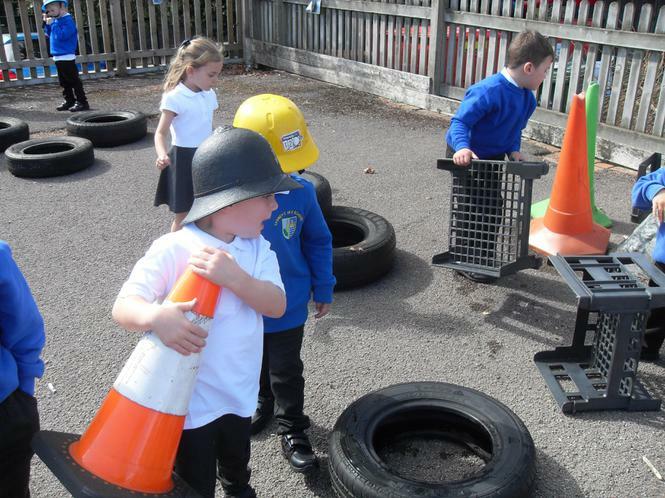 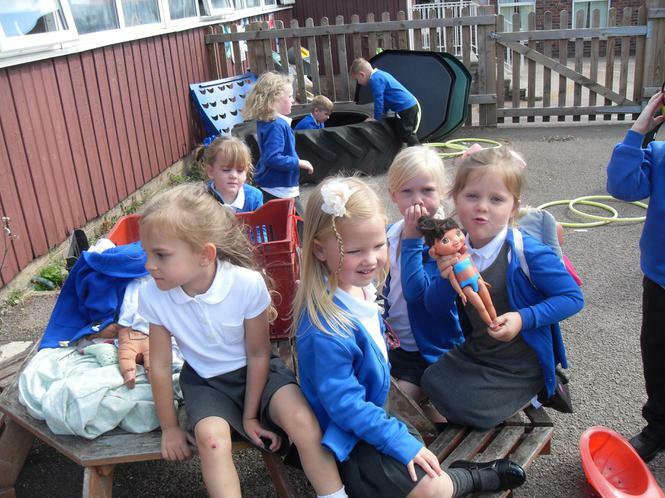 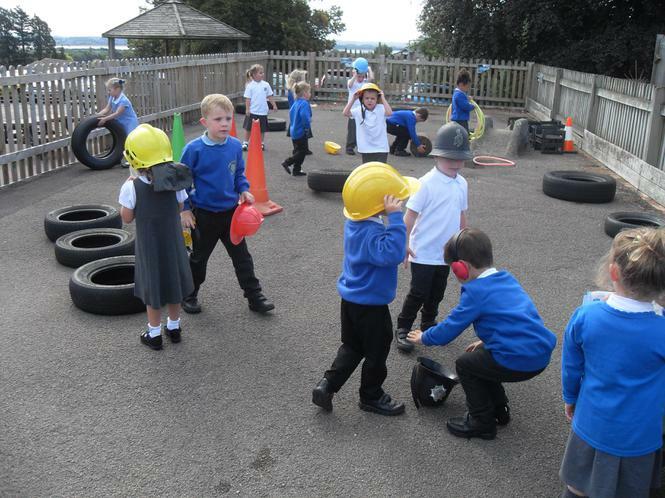 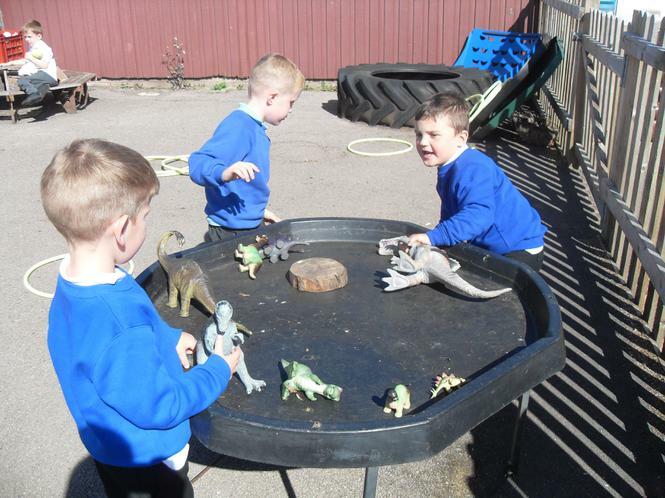 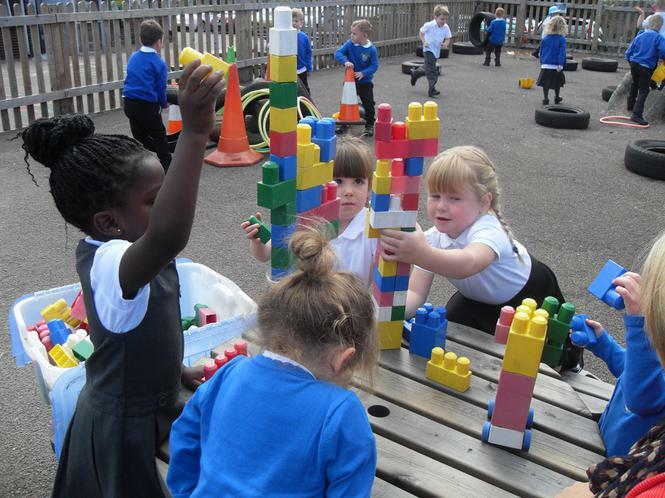 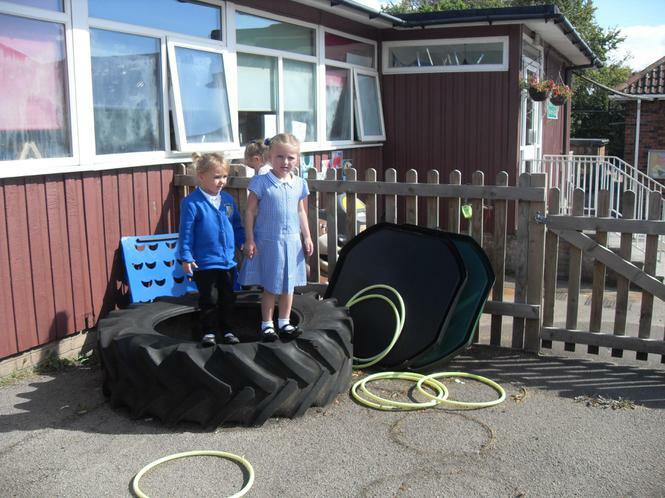 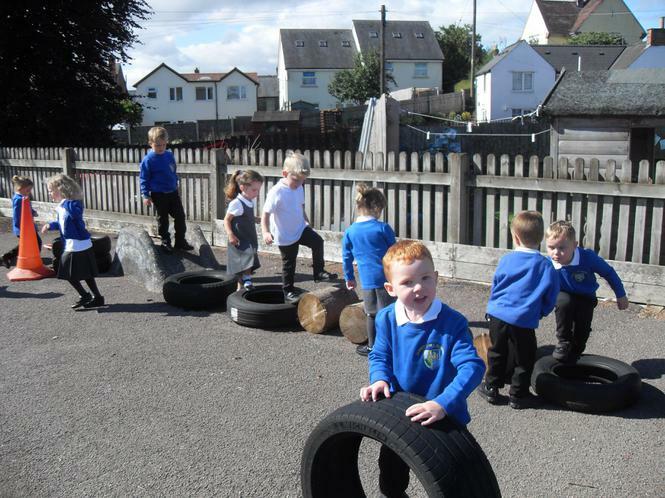 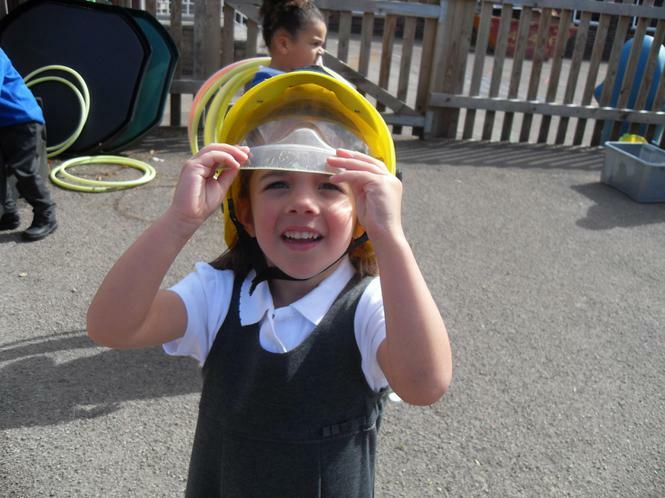 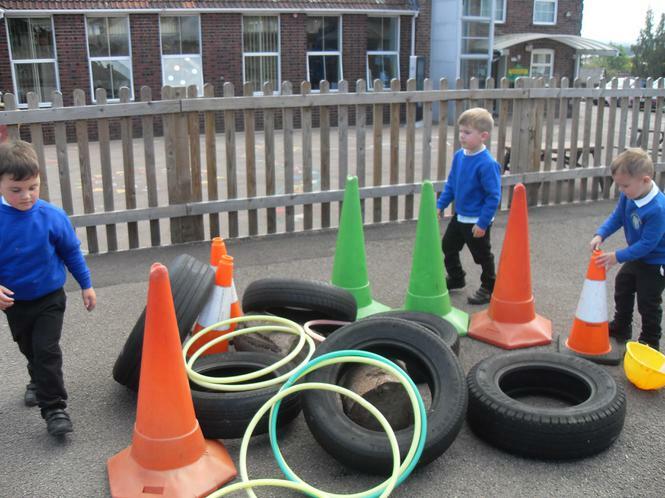 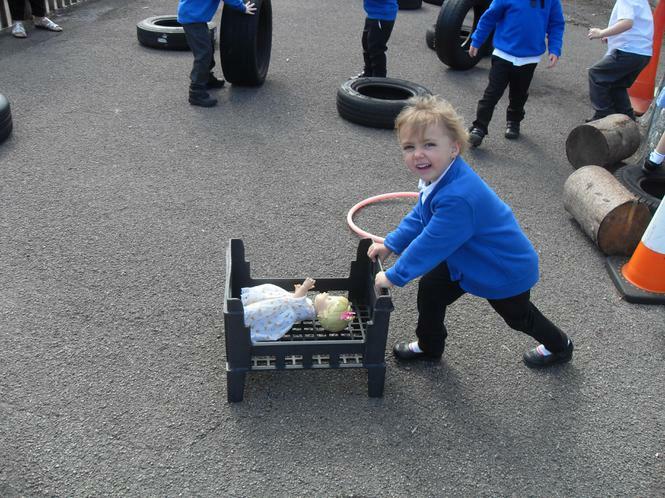 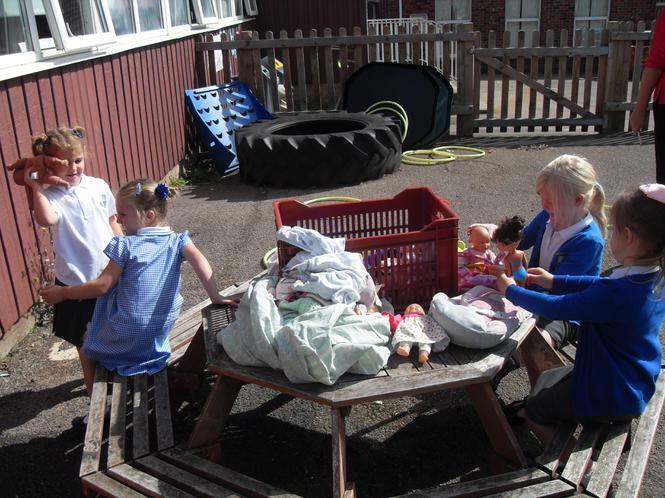 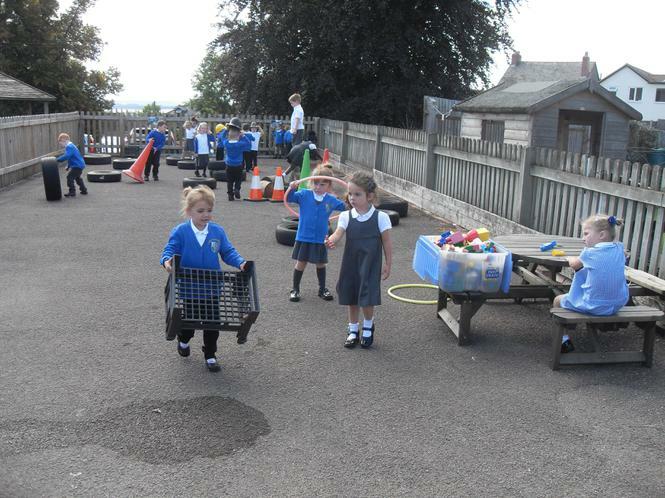 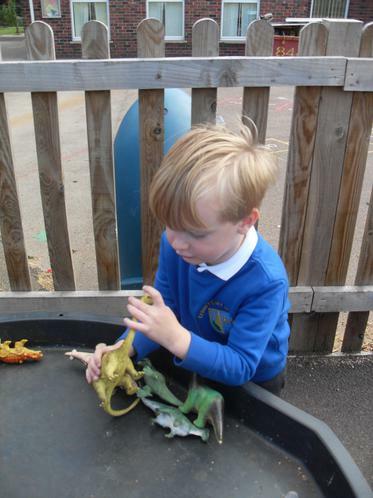 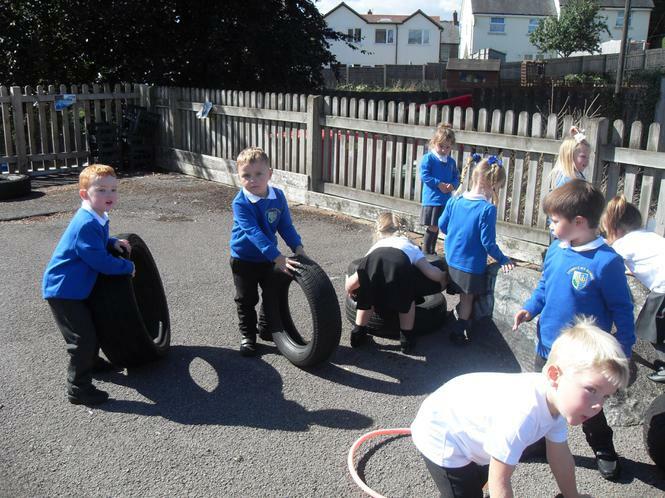 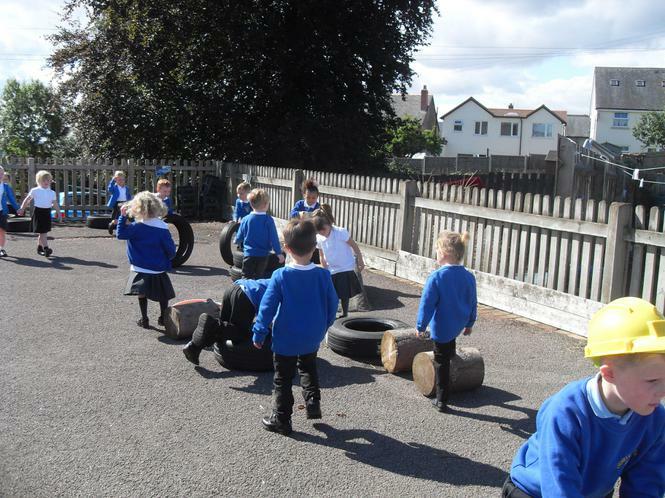 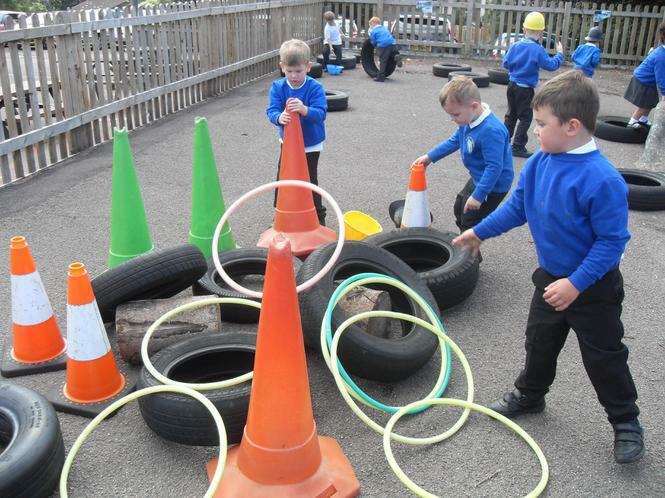 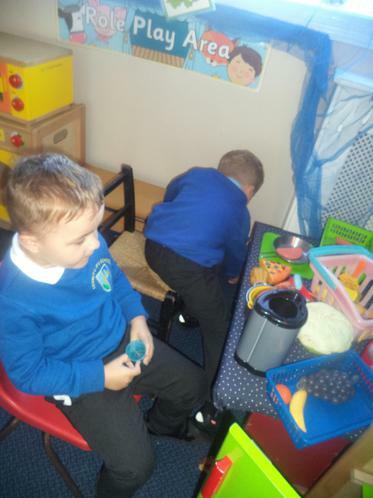 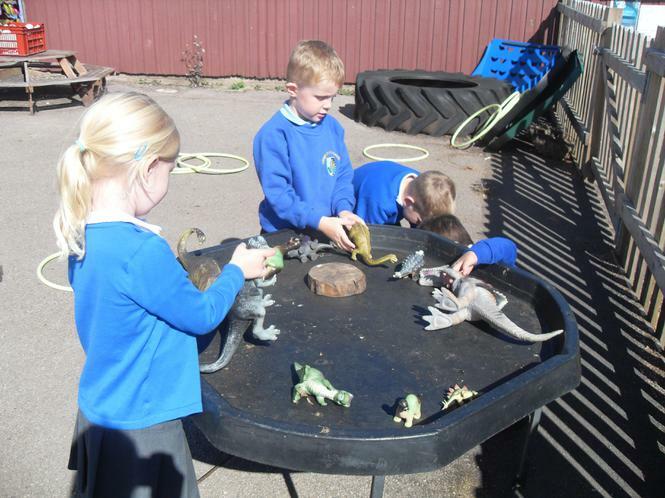 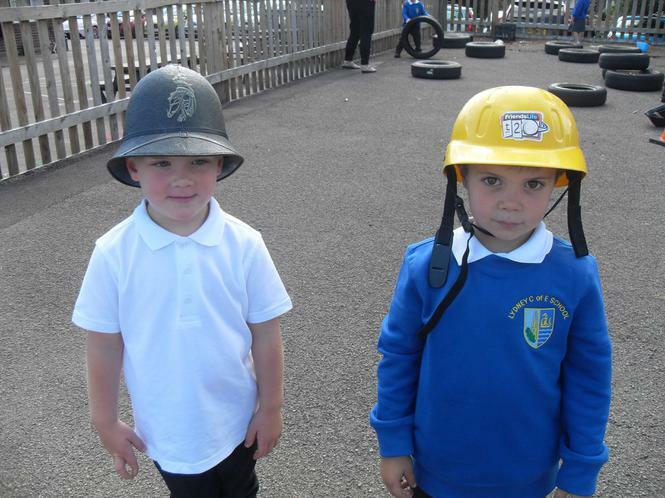 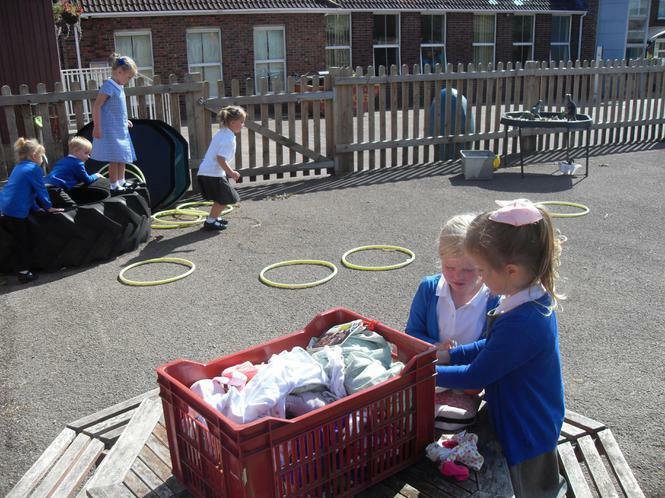 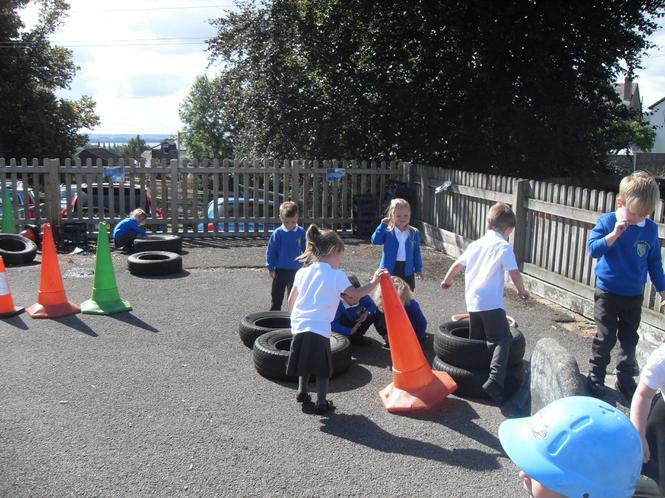 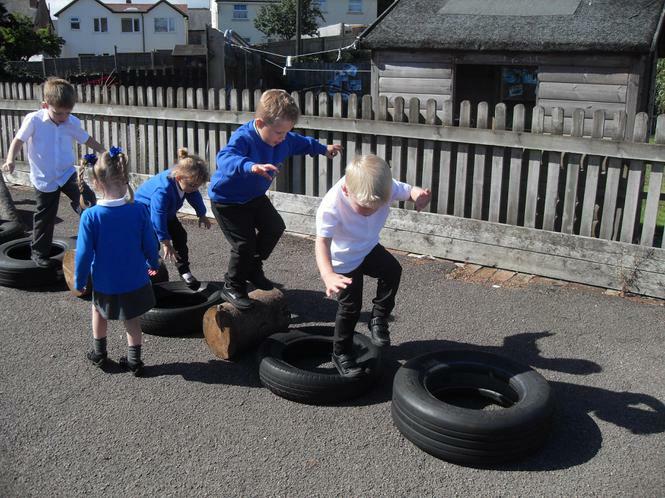 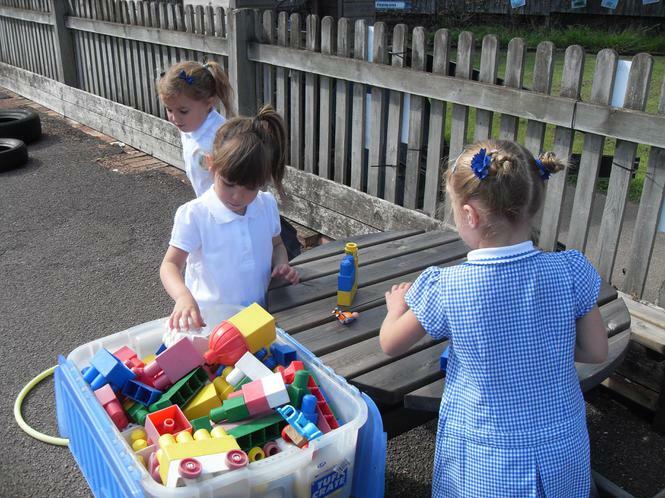 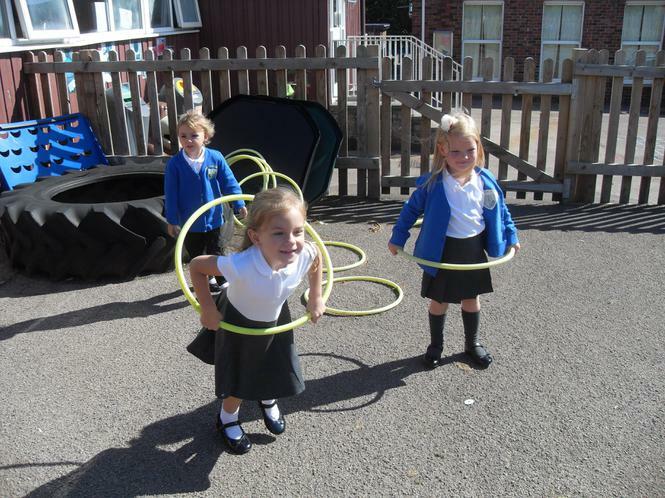 We have enjoyed exploring both our classroom and our outside area.